All matters related to the international affairs of the FCCISL, including trade promotions, are overlooked by the International Affairs Division. Membership of the above international organizations is open to any individual or company from the Sri Lankan business community on the recommendation of FCCISL. Members are entitled to many privileges. One such benefit is the SAARC visa. On the recommendation of the FCCISL, they can obtain multiple SAARC visa on their passports, thus facilitating easy travel to all SAARC nations. 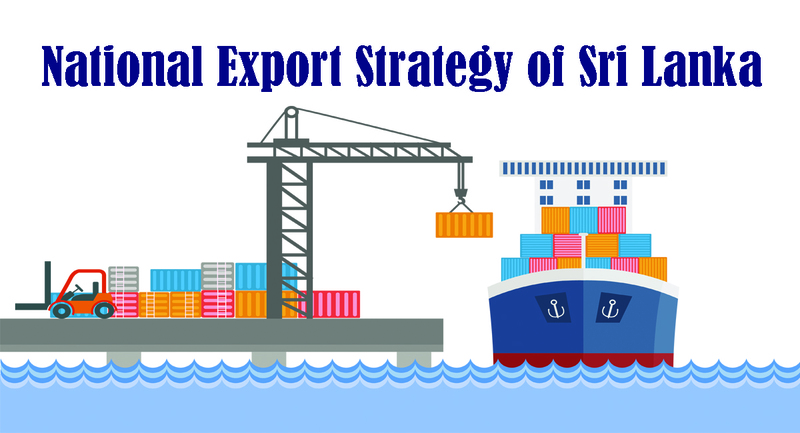 Another important activity is arranging inward and outward trade delegations from numerous countries in order to provide wider interaction with the Sri Lankan business community.